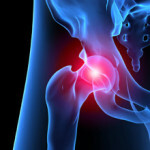 “I have had no luck after many failed attempts at trying to find someone to help, with my lower back and hip problems. I have been to Pittsburgh, Danville, through a series of Cortizone shots, and other Chiropractors to get my hip to function properly, only to be disappointed without relief! Now after my second visit with Dr. Merrow I have hope! 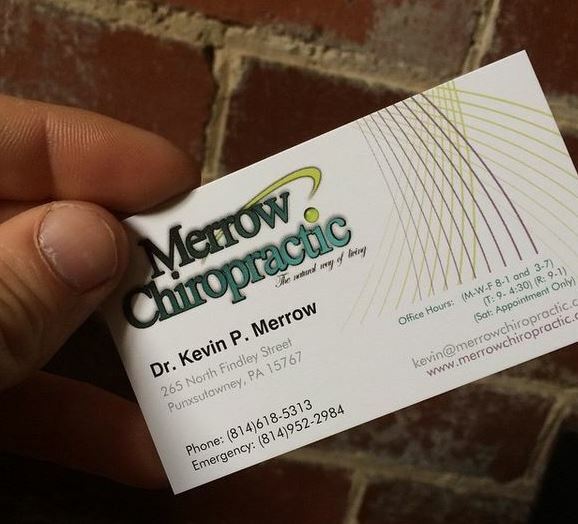 I HIGHLY recommend Dr.Merrow. My trips to his office do NOT require a wheel chair for me to leave!! Thank you Kevin for your updated education and knowledge! Looking forward to seeing you at my next visit.